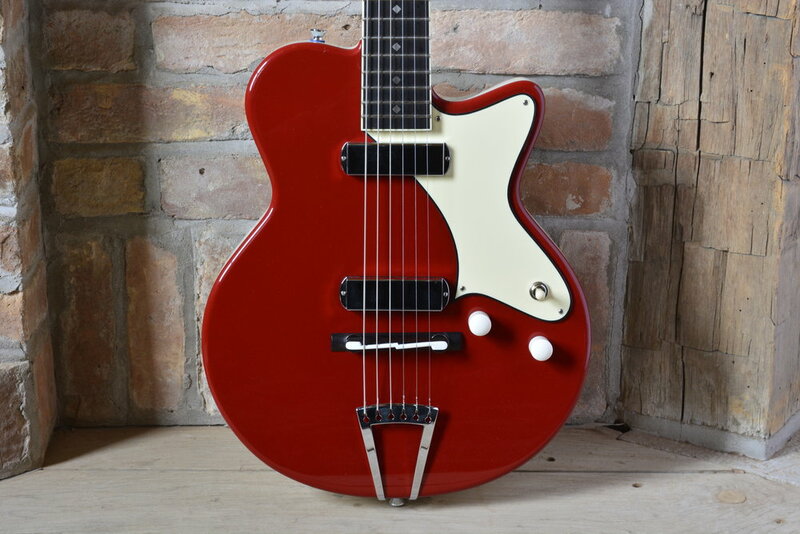 This electric has Sterling Silver diamond fingerboard markers. The Sterling Silver Yanuziello headstock logo was engraved by my friend Mark Kett, the Yoda of inlay. Mark also cut out the old English S between the A and B string posts on the headstock, Silver was used for this as well.